Yme had just left Kathmandu when the earth quake struck Nepal. We immediately felt like we had to do something instead of just being armchair activists. Yme is now in India and planning to go back to Nepal as soon as possible. However, we can’t do it all alone and we need your help. Yme has asked two befriended med students from India, Shubhankar Tiwary and Shadab Khan, to join him and together they want to give aid to the people in the larger Kathmandu area. 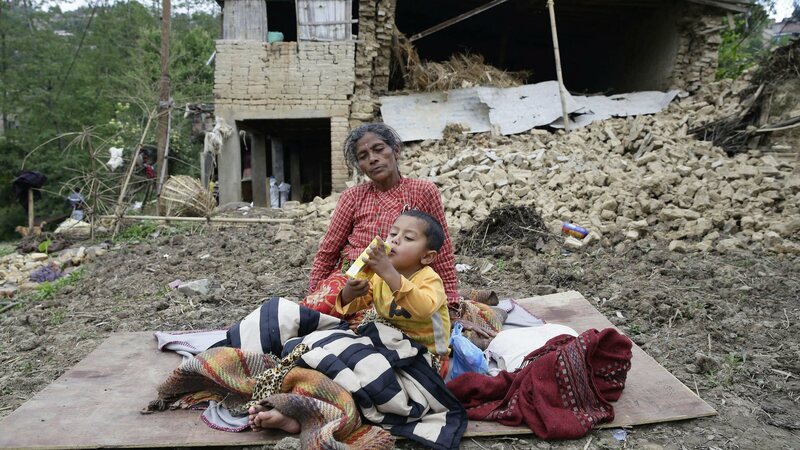 Most foreign-aid will focus on the city of Kathmandu but we feel like the people in the surrounding villages need our help just as much. We have not concrete plans yet on what we will spend the money raised. However, we will allocate it to the best of our abilities. Yme will keep a video blog about the events and write regular updates. Paul will give the support from Holland and will raise the funds. 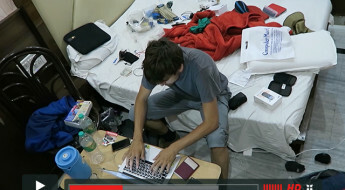 Yme made two videos while he was in Nepal. Some of the places he filmed have been completely destroyed.